To help resolve uncertainty—and guide prospective parents to the right fertility treatments—scientists propose the use of a new kind of fertility test. It involves examining sperm RNA by means of next-generation sequencing. 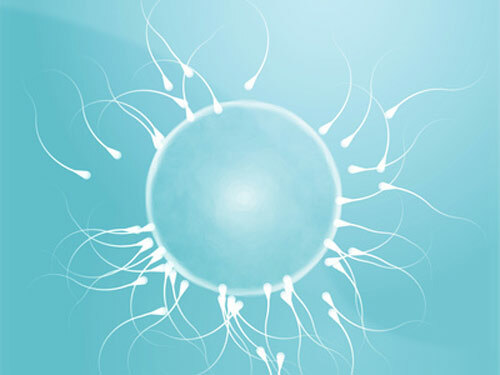 According to Dr. Krawetz, the diagnostic potential of next-generation sequencing of sperm RNA indicates this method is “better suited to the task” of analyzing the male's role in infertility, and is a step toward personalized precision reproductive medicine that may help guide the couple to their successful treatment. Sperm RNA analysis at present is technically challenging, but it is being automated. The technique could become part of a routine examination as “we move toward personalized and precision medicine,” Dr. Krawetz asserted. While the test is experimental, it has the potential for cost savings for both the patients and the healthcare system.